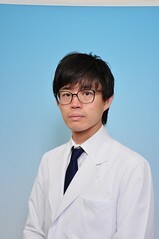 Post written by Yohei Yabuuchi, MD, and Kenichiro Imai, MD, from the Division of Endoscopy, Shizuoka Cancer Center, Shizuoka, Japan. We focused on the incidence of metachronous advanced neoplasia (AN) after completion of both the preoperative and first postoperative colonoscopy according to resection type and the presence or absence of synchronous AN. The recommendations of the US Multi-Society Task Force noted that colonoscopy should be performed 1 year after surgical resection of colorectal cancer (CRC). However, the optimal timing of the subsequent colonoscopy remains unclear, as there is little information regarding the long-term occurrence of metachronous lesions after the first postoperative colonoscopy. It would be helpful to identify the risk factors for metachronous AN in order to determine the most appropriate surveillance intervals. Recently, it was reported that there was a higher risk of the development of adenomas after left-sided colectomy than right-sided colectomy. 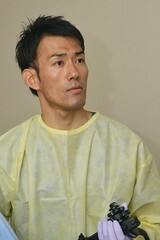 However, little information is available regarding AN after surgical resection. In addition, numerous studies indicate that metachronous AN after polypectomy is significantly associated with the baseline polyp characteristics. Thus, we hypothesized that metachronous AN after surgical resection of colorectal cancer might be associated with the surgical resection site and with synchronous AN. Figure 5. Cumulative probabilities of metachronous AN according to resection type and the presence or absence of synchronous AN. LCR, Left-sided colorectal resection; RCR, right-sided colorectal resection; AN, advanced neoplasia. This study showed that even after surgical resection of colorectal cancer, the baseline colonoscopy finding, that is, synchronous AN, was associated with metachronous AN. However, as for the resection type, it was not independently associated with the incidence of metachrnous AN. 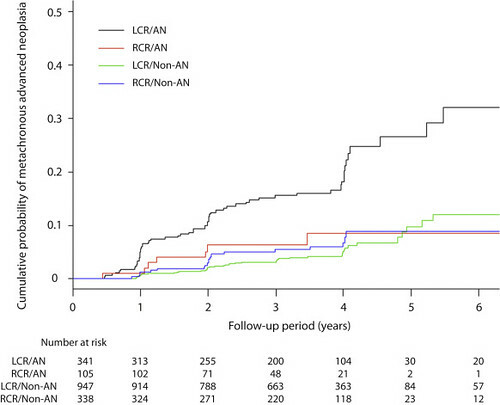 Interestingly, after combining synchronous AN and resection type, patients with synchronous AN who underwent left-sided colorectal resection (LCR) had a significantly higher probability of metachronous AN than the other groups. Furthermore, the probability of metachronous AN in patients with synchronous AN who underwent right-sided colorectal resection (RCR) was similar to the probability in patients without synchronous AN. Risk stratification according to synchronous AN and resection type merits further investigation in studies of modified surveillance intervals after surgery for CRC.